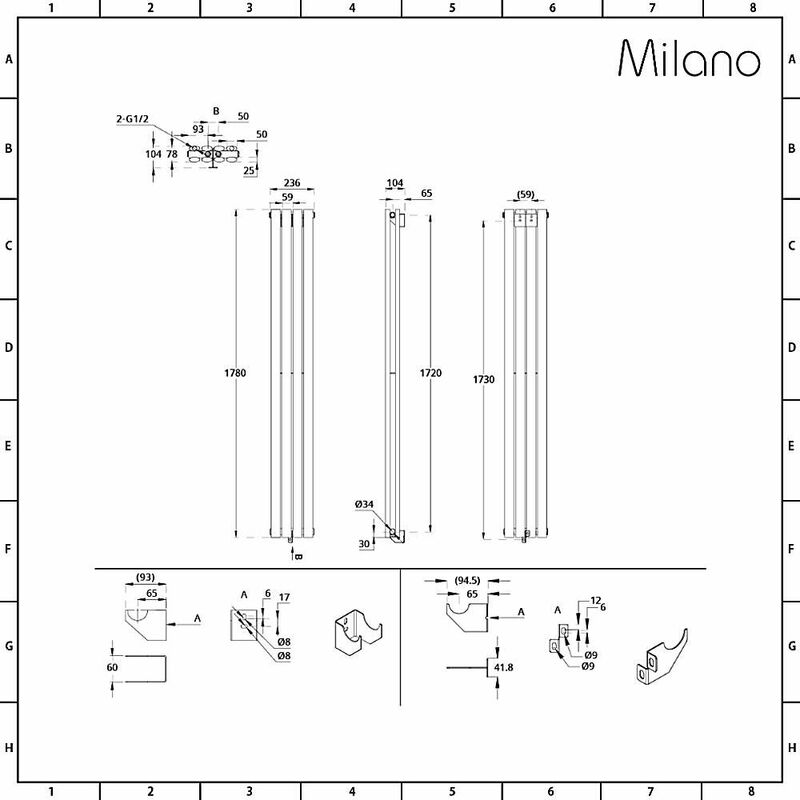 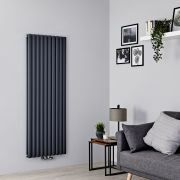 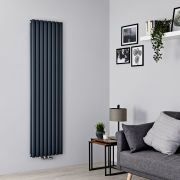 Create a sleek and luxurious finish to your home heating with the stunning space-saving Milano Aruba Flow 1780mm x 236mm vertical designer radiator. 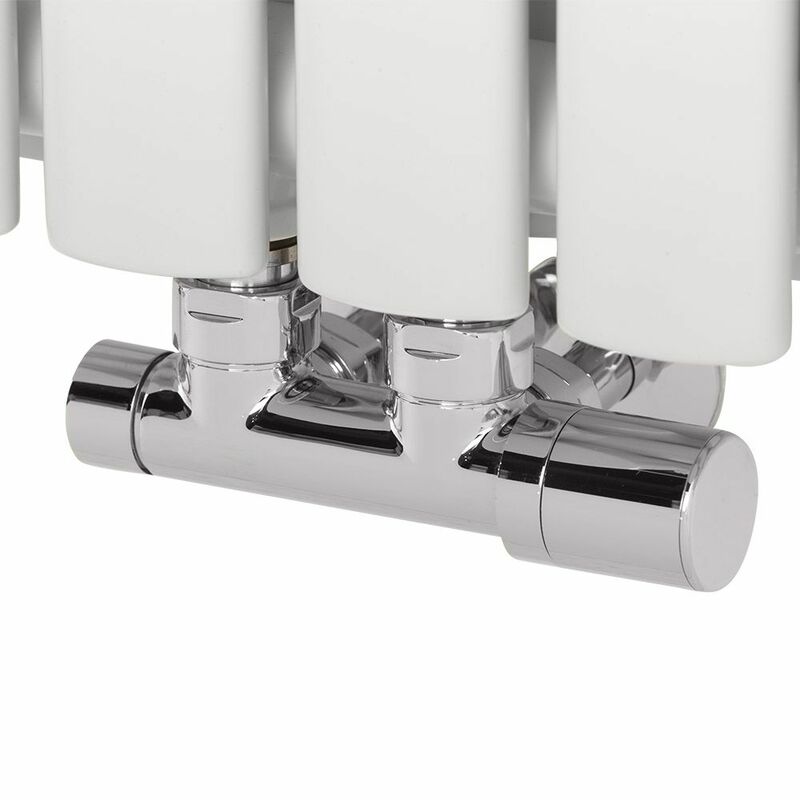 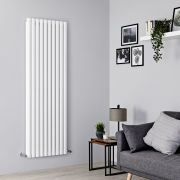 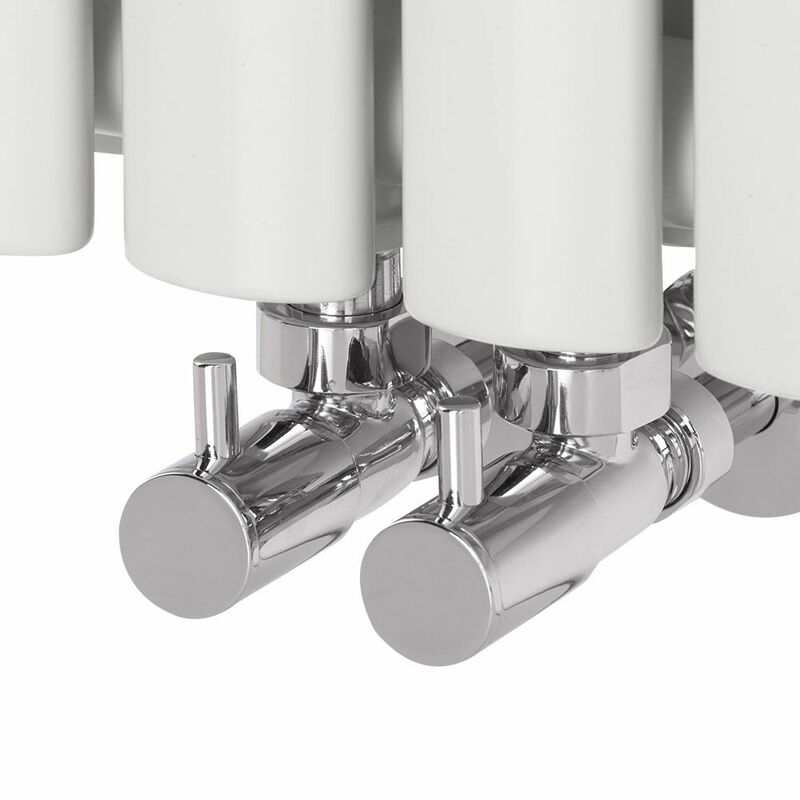 The Aruba Flow features middle connection valve inlets which help to make this radiator perfect for rooms with limited floor and wall space, instantly adding a chic designer look. 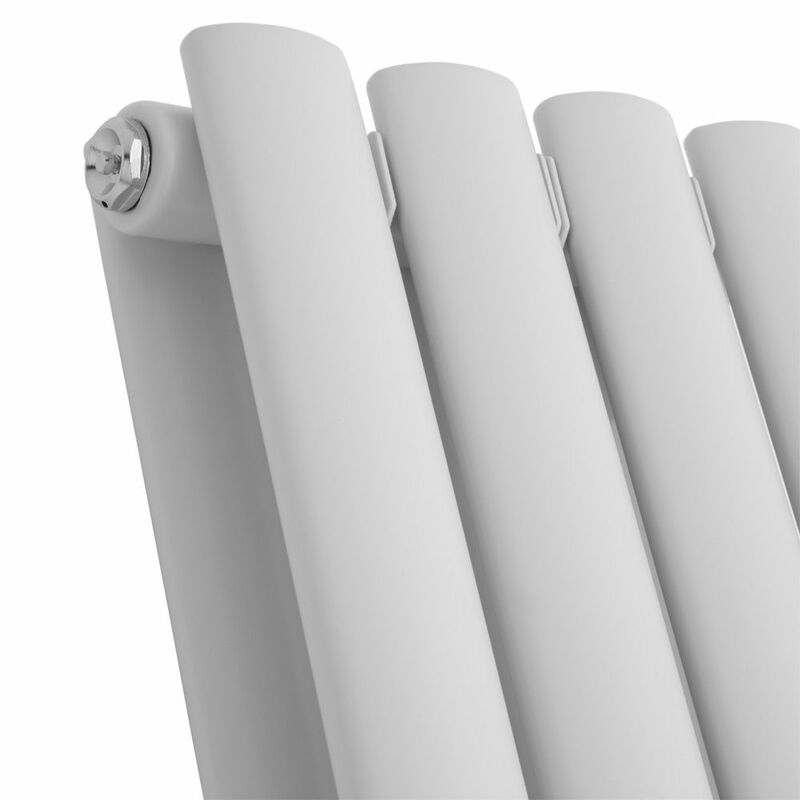 Ultra slim-line and featuring a striking white powder coated finish, this radiator is sure to enhance the look of any space, completing a high-end, designer aesthetic. 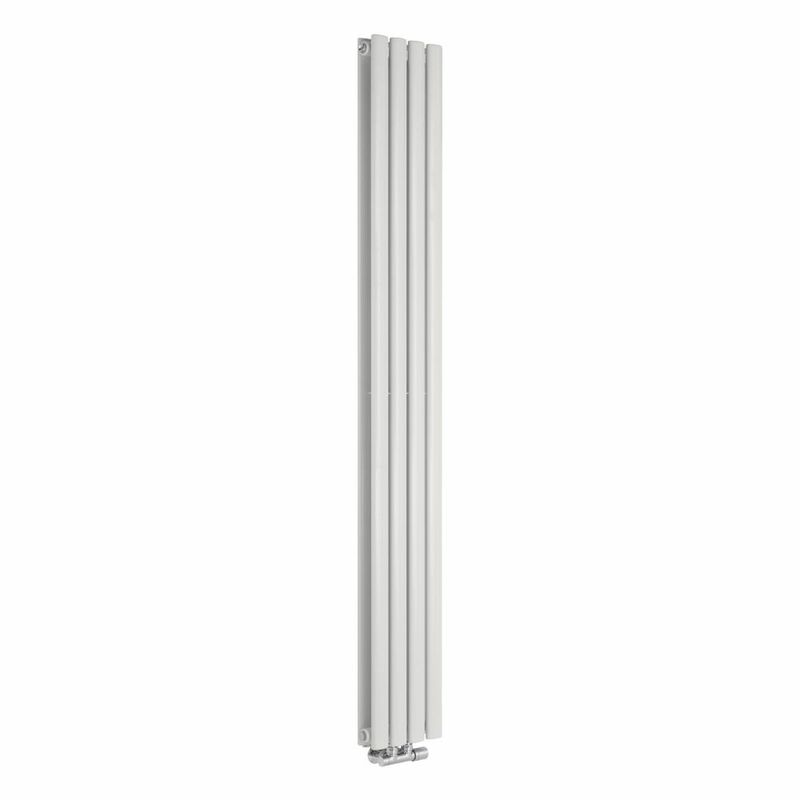 This vertical radiator has been made from premium quality steel, so you can be assured of great durability. It produces a superb heat output, which means your room will be quickly transformed into a warm, welcoming and cosy space.